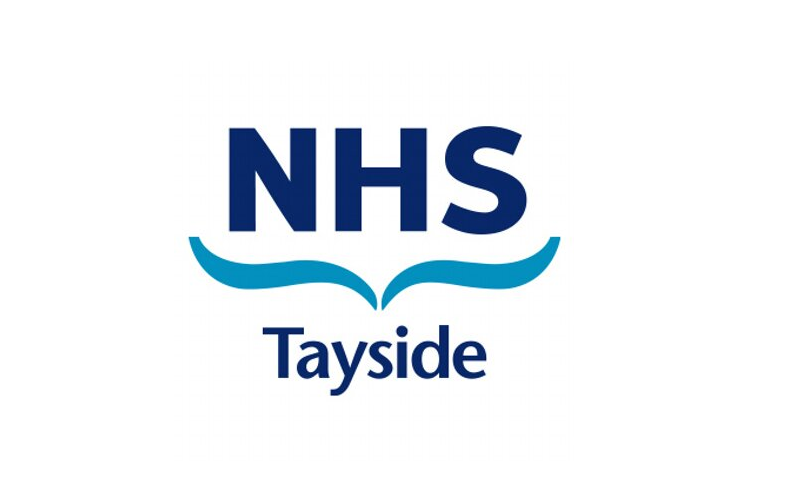 Graeme Dey, the MSP for Angus South Constituency, has welcomed confirmation that he has received from NHS Tayside regarding its plans for community based support for hearing aid users in his constituency. Following Mr Dey’s raising of the matter with the health board’s Chairman, he has been told by Professor John Connell that following the introduction of the NHS volunteer service at Whitehills in Forfar, the Audiology Service has plans to train and support volunteers in Arbroath to carry out battery replacements and retubing. The service should be available by January. NHS Tayside is also engaging in discussions to explore potential sites in Monifieth and Carnoustie where this could be delivered. This planned expansion comes amidst fears that the Hear to Help initiative delivered by Action on Hearing Loss is to close owing to the charity being unable to secure funding. In addition to seeking to have Monifieth and Carnoustie offering the same level of service the MSP has asked that options for Kirriemuir be examined. Currently, across Angus there are 12 locations in Angus where NHS hearing aid users can collect batteries. Patients can also email the Audiology Service directly to request batteries. I welcome the response that I have received from the health board’s Chairman. I know that constituents value being able to have minor hearing aids issues addressed locally and it is therefore good news that NHS Tayside will be delivering a service to allow this to happen in Arbroath and that it is exploring options to make this happen in Monifieth and Carnoustie as well. I have also pressed the case for Kirriemuir and will continue to liaise with NHS Tayside on this important matter.